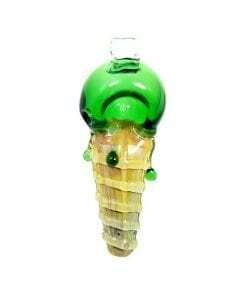 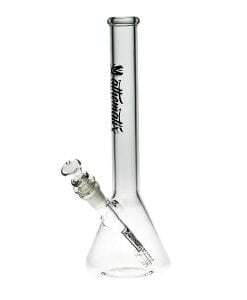 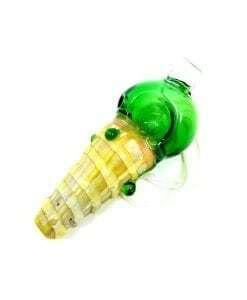 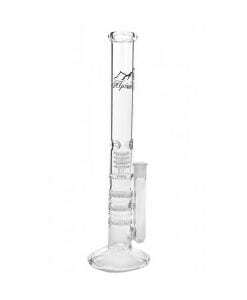 This Water Pipe features a high quality solid glass design. 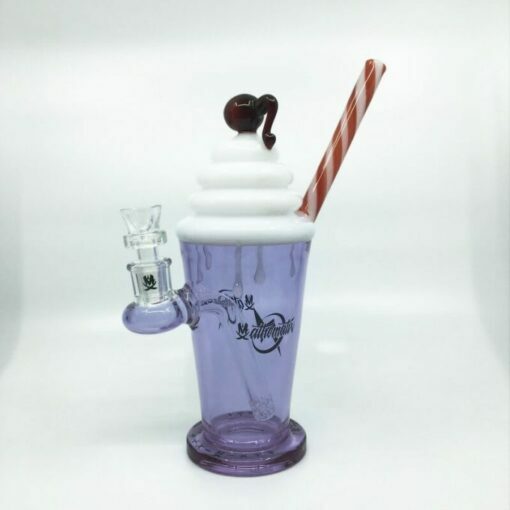 This Mathematix Glass Cherry Shake Rig features a glass straw mouthpiece and a glass cherry on top of whip cream. 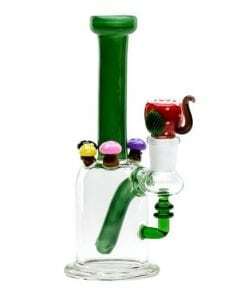 14mm slide included.